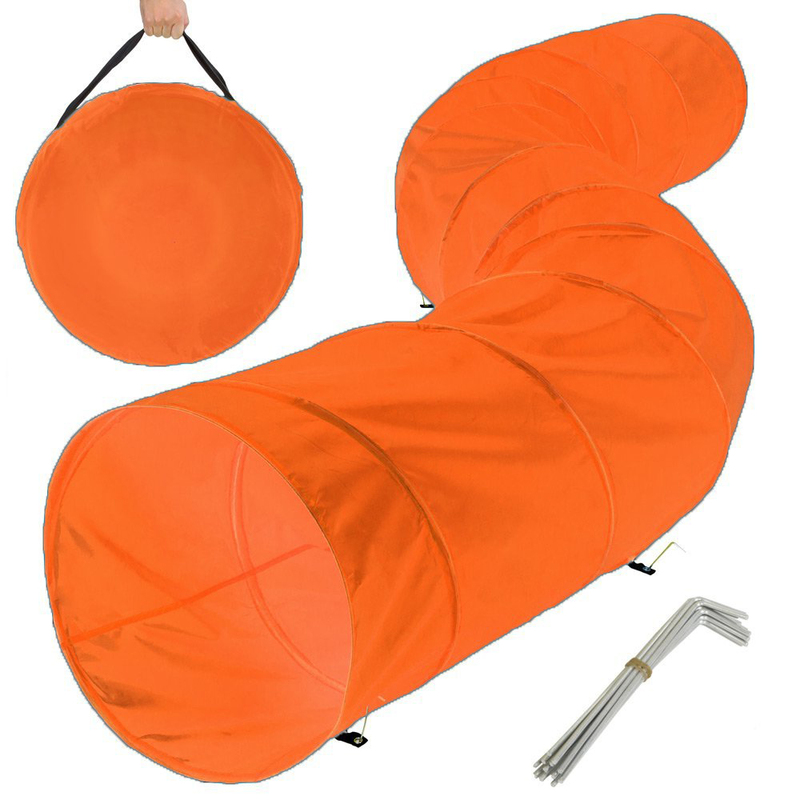 Flexible Shape Running Tunnel for puppy training or play outside. 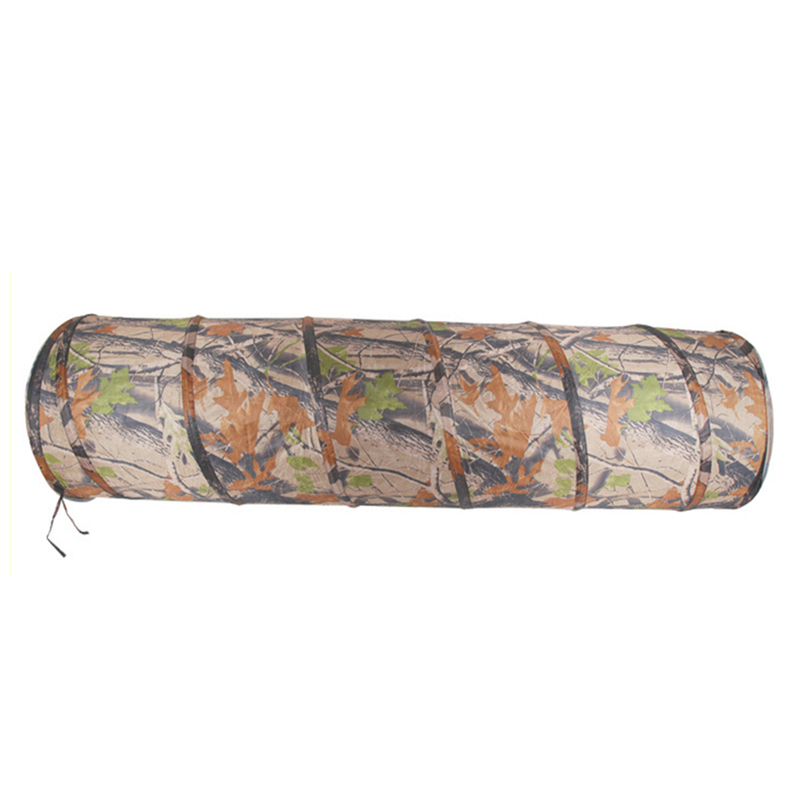 Collapsible tunnel and Portable carry with a round bag. 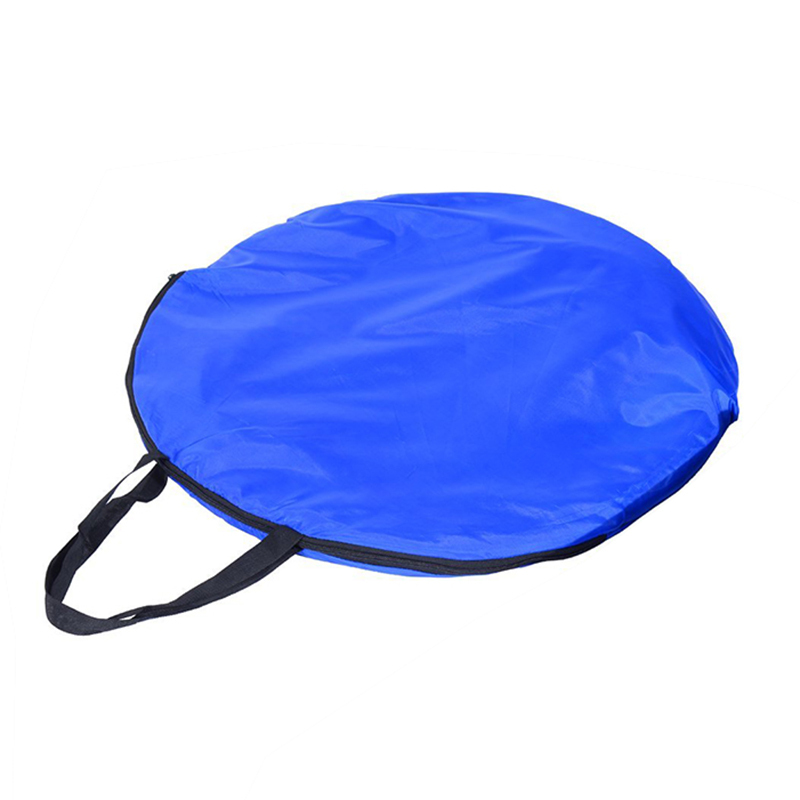 40cm diameter suitable for puppy/ small dogs. 200cm length or if you want, there can custom making with 300cm or 500cm. If your ordering qty is large, we can help you to do custom printing full cover of the fabric. 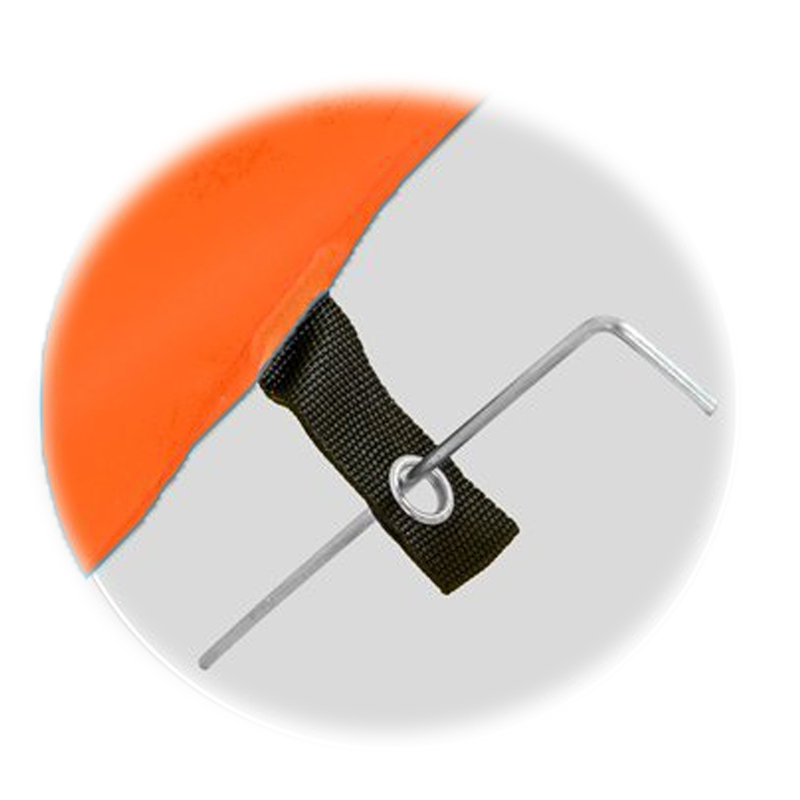 If you want more other dog related training product, just feel free to contact with us. 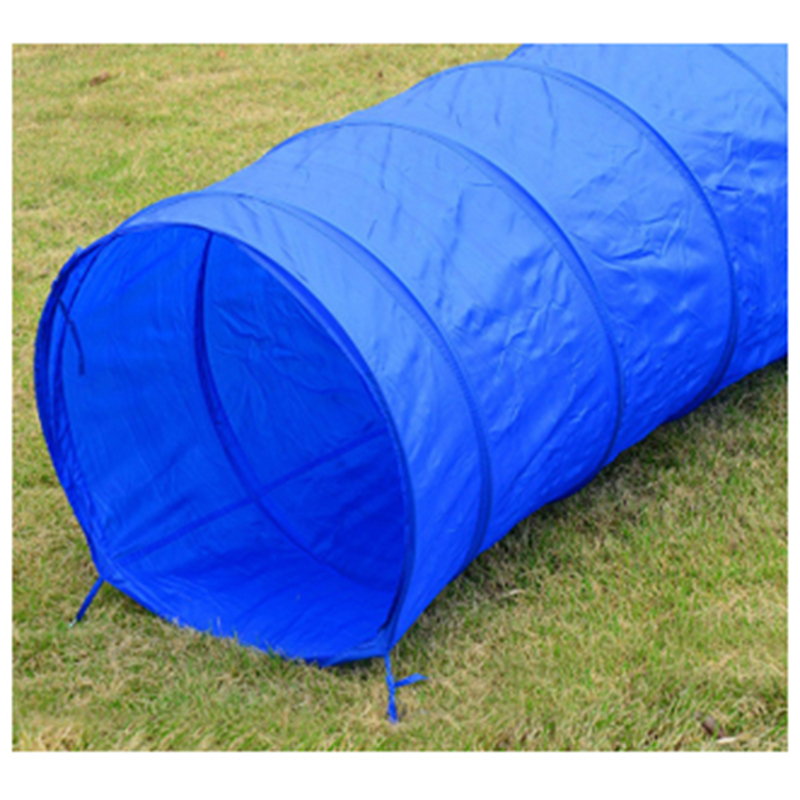 Looking for ideal Activity Dog Agility Tunnel Manufacturer & supplier ? We have a wide selection at great prices to help you get creative. All the Puppy Training Outdoor are quality guaranteed. We are China Origin Factory of Obedience Toy Tunnel. If you have any question, please feel free to contact us.